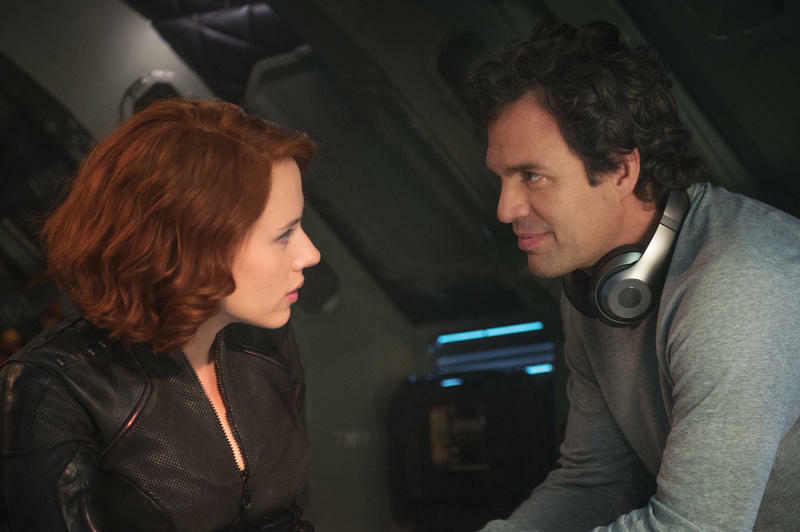 One of the next movies Marvel has planned is the long-awaited Black Widow movie, that much we know. What we don’t know is what the movie will be about, and we’re no closer after a supposed plot was discovered to be fake. 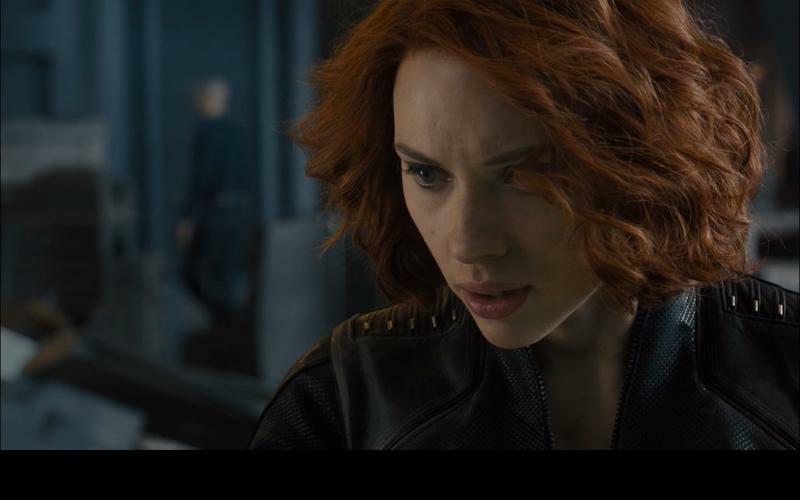 At birth the Black Widow (aka Natasha Romanova) is given to the KGB, which grooms her to become its ultimate operative. When the U.S.S.R. breaks up, the government tries to kill her as the action movies to present-day New York, where she is a freelance operative. 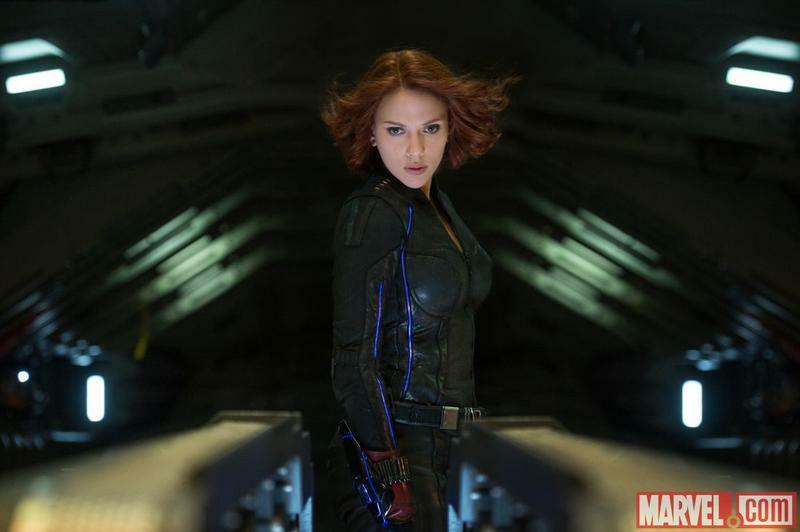 The standalone film will find Romanoff living in the United States 15 years after the fall of the Soviet Union. 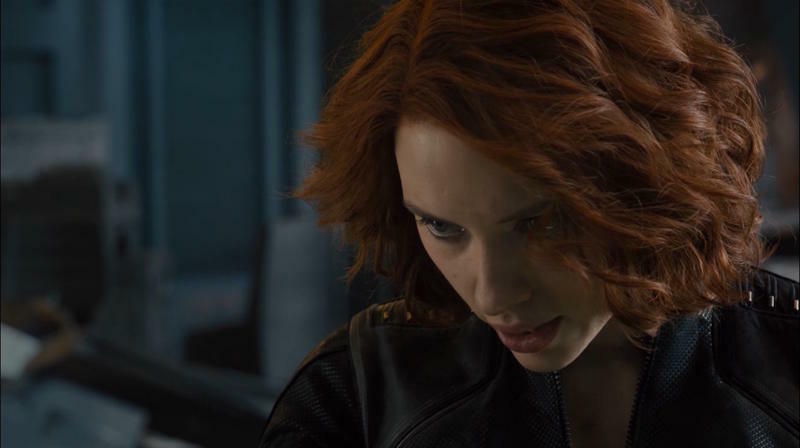 Turns out, that was a plot synopsis for a Black Widow being written by David Hayter, not anyone attached to Marvel. 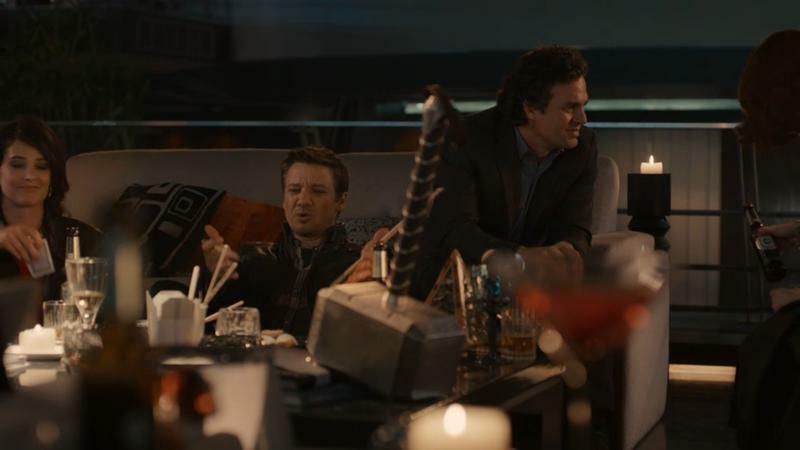 Eventually the remnants of the cancelled project were picked up when talk of the Black Widow movie began to grow. Hayter addressed the controversy in an interview with Discussing Film. “Somebody just put out a synopsis of the upcoming film based on my script because it was essentially an origin story but they basically described what my logline was,” Hayter said. 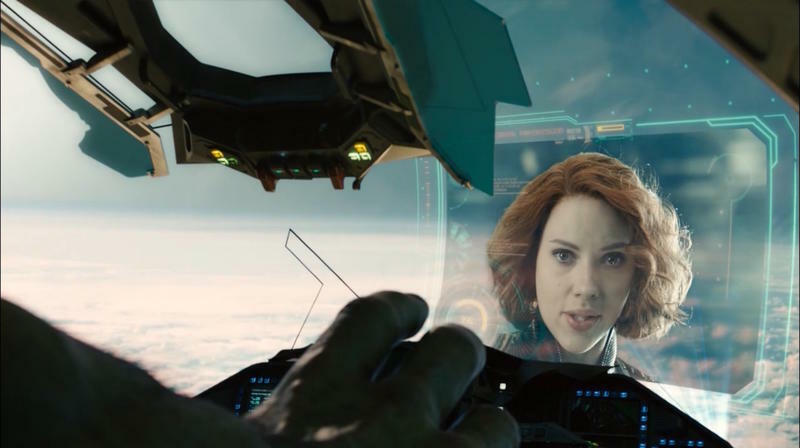 Marvel is still planning to make a Black Widow movie that’s expected to be released in 2020, it’ll just be very different from what we’ve heard so far.